A sustainable use of resources is really important for us at ARCTIC Thus we updated the packaging of the MX-2 to minimize its CO2 Footprint. 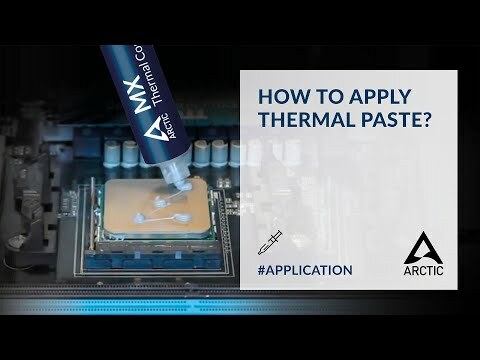 A high performance thermal compound perfect for system builders, there's no surprise that the MX-2 exceeds your expectations for its low price tag. Features • 5.6W/(mK) Thermal Conductivity. • 1.22 x 10¹² O-cm Volume Resistivity.